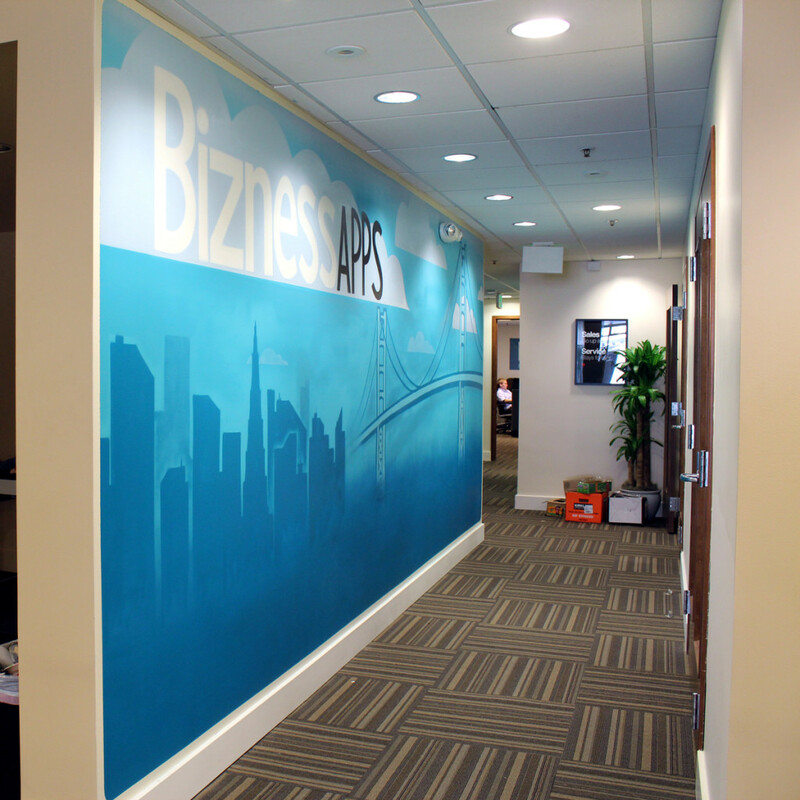 Bizness Apps, the Silicon Valley based mobile app leader, has decided to trade the San Francisco tech scene for a new (and sunnier) locale. Come April, the DIY app platform will call La Jolla home, moving its operations south and the San Diego job market north as it introduces nearly 100 new jobs to the area. 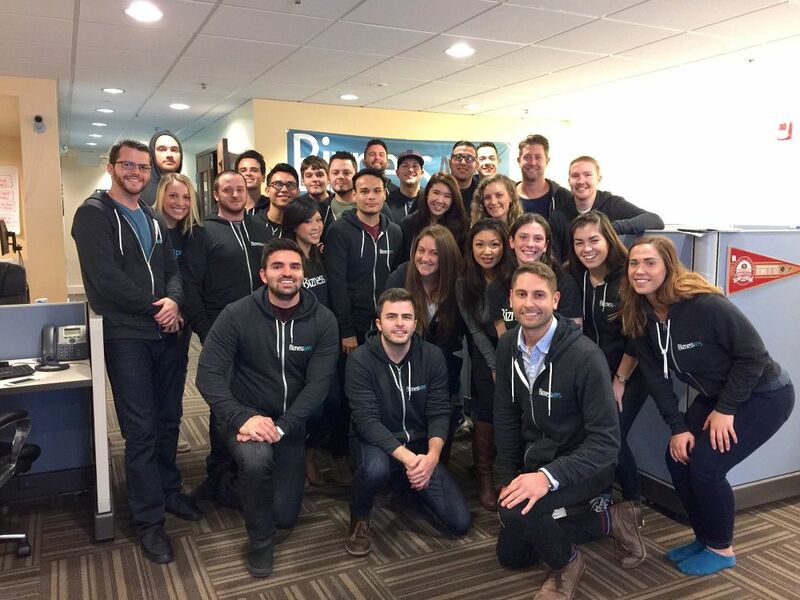 San Diego, CA, March 8, 2016	(Newswire.com) - ​​​​​​​Bizness Apps, the Silicon Valley based mobile app leader, has decided to trade the San Francisco tech scene for a new (and sunnier) locale. Come April, the DIY app platform will call La Jolla home, moving its operations south and the San Diego job market north as it introduces nearly 100 new jobs to the area. The startup began in the dorms of California State University, Chico, and moved to the Bay Area after landing its first round of funding from a few angel investors. During its stint in San Francisco, the company ranked among Inc.’s top 100 fastest-growing companies in America two years in a row. Entrepreneur.com also recognized Bizness Apps as highly forward-thinking and Nice Reply awarded the company with its top customer satisfaction prize in all of North America. The company’s decision to move follows months of deliberations among management, who ultimately determined relocation promises more long-term growth. San Francisco’s saturation often hinders mid-size tech companies from hiring and keeping A-players, as they’re forced to compete with the likes of Google and Apple for local talent. High saturation results in higher costs with lesser results, while relocation holds the potential for exponential expansion. Gazdecki also said his main objective, besides growth, is to bring the values of Silicon Valley to a new location. The company is looking forward to creating a “wonderful working environment similar to that of Silicon Valley,” where employee happiness, innovation, and career development are chief priorities. 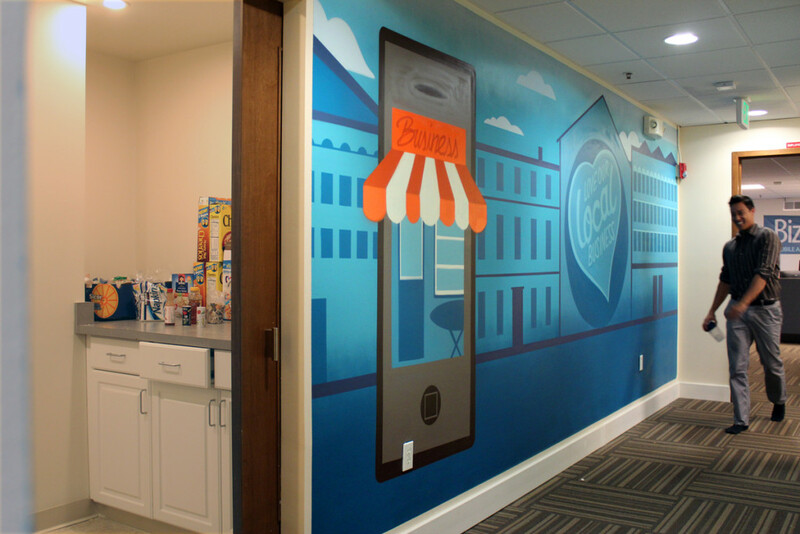 Gazdecki is confident Bizness Apps will adjust well to the growing San Diego community and set trends for the future. 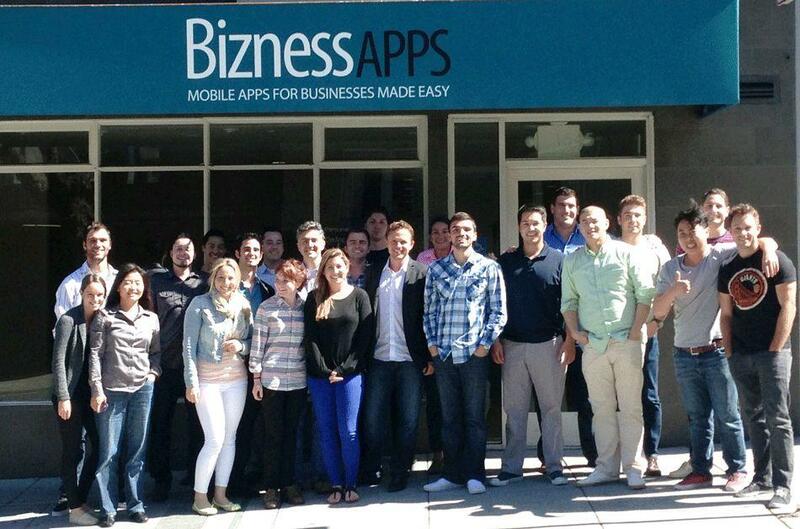 Bizness Apps is making mobile apps affordable and simple for small businesses. Bizness Apps is a do-it-yourself mobile app maker platform, allowing any small business to create, edit, and manage mobile apps online without any programming knowledge needed. For more information, visit http://www.BiznessApps.com. Bizness Apps, a drag-and-drop app building platform that enables resellers to build mobile apps for small business clients, is proud to announce their inclusion on G2 Crowd's list of the Top 50 Small-Business Software Products. Bizness Apps, a do-it-yourself app building platform that enables resellers to build mobile apps for small business clients, today announced the launch of the Bizness Apps Marketplace and the Bizness Apps Student Developer Scholarship. Students who submit custom functionality to the Marketplace will keep 100% of the profits, with the most successful submission earning a $5,000 academic scholarship.